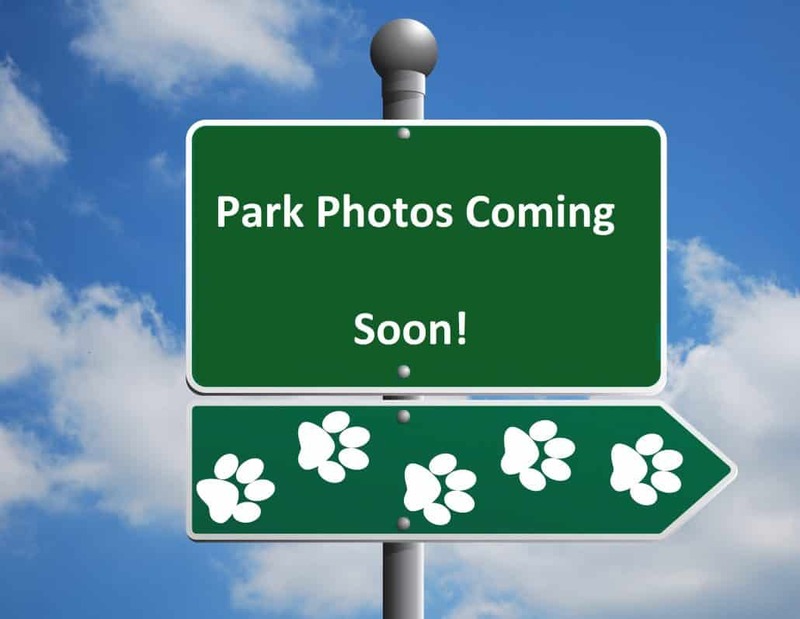 Park Governance: City, Municipal, Township, etc. 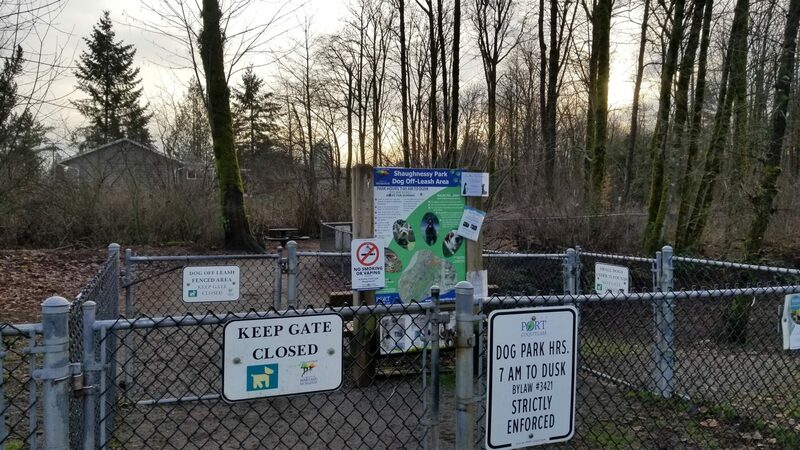 Shaughnessy Park Off-Leash Dog Park features a large fenced enclosure for big dogs and separate fenced enclosure for small dogs. 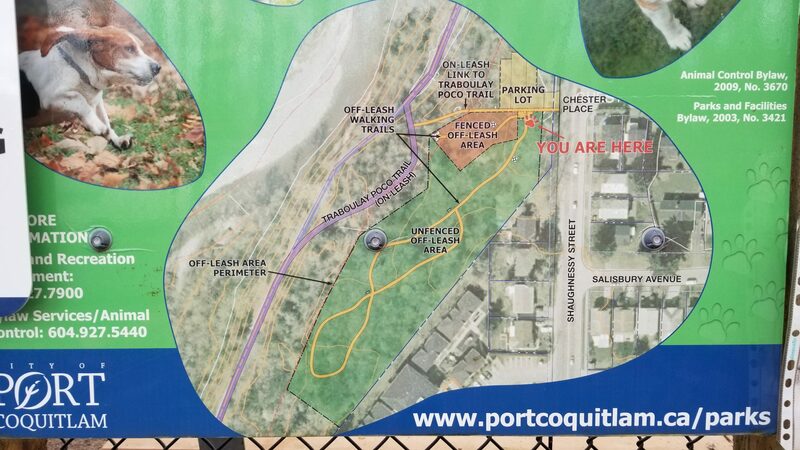 It is located on the west side of Shaughnessy Street, where it intersects with Chester Place, and there is plenty of parking. 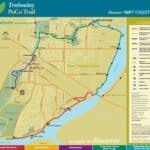 It is also a great spot for an on-leash trail walk on the Traboulay Poco Trail. 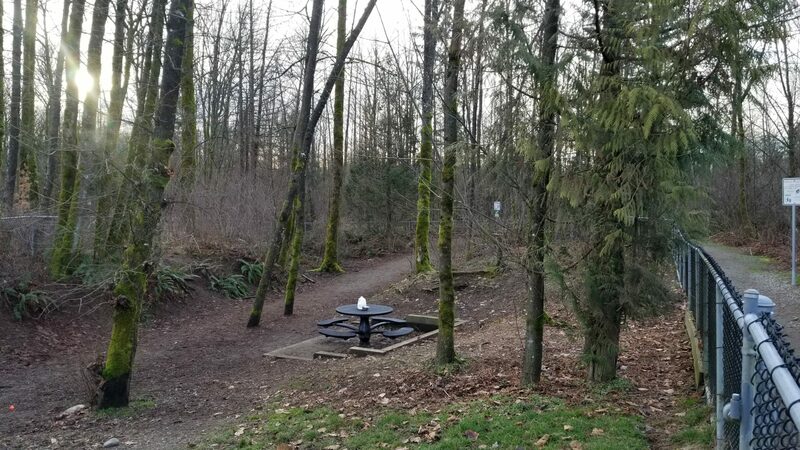 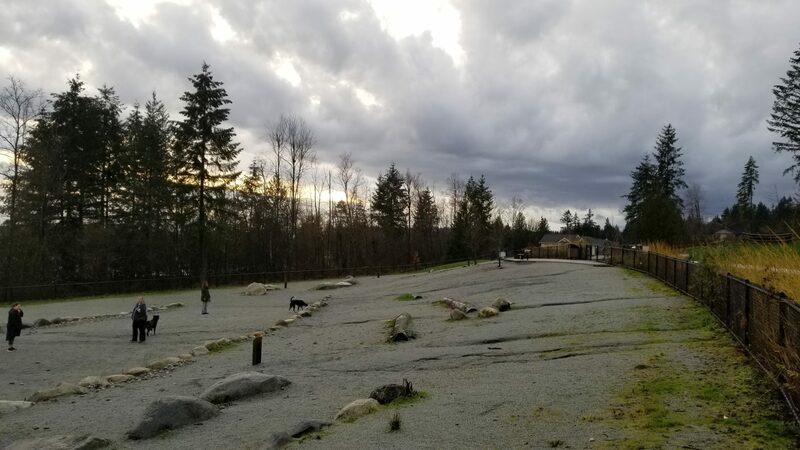 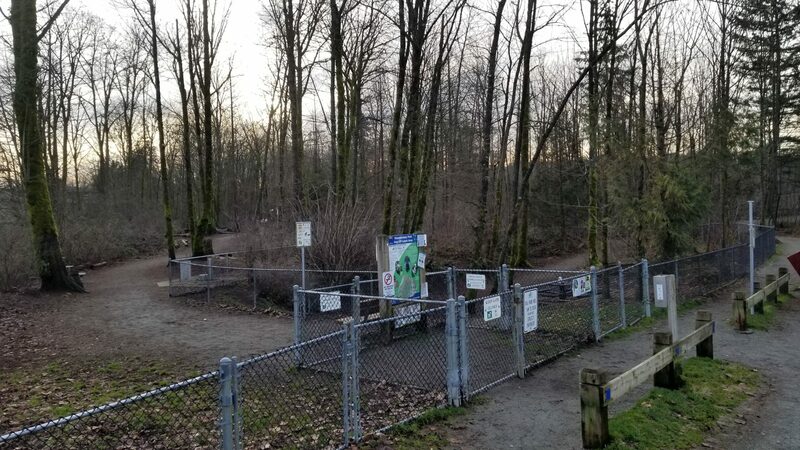 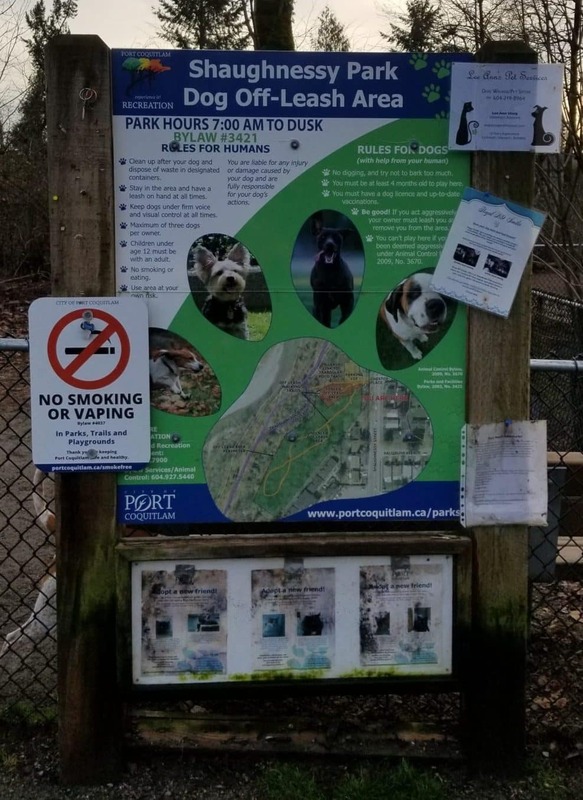 This section of the trail follows the east side of the Coquitlam River, but if you're feeling really adventurous it will take you for a scenic 25 km loop of Port Coquitlam, taking you along the Pitt River, the Fraser River and through Colony Farm Regional Park.